Lily Lemontree: Happy Canada Day!! 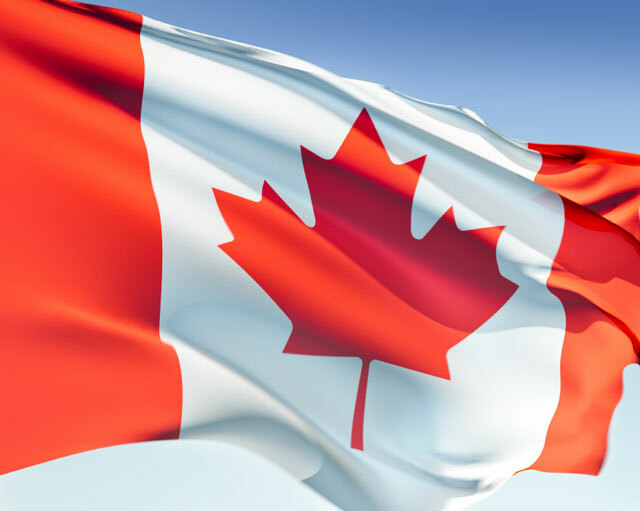 I have been a little absent this week, busy with my little ones finishing school but I wanted to wish all of my fellow Canucks a very Happy Canada Day!! A few quick posts for today (The Duchess of Cambridge is visiting Canada for the very first time, I know we can't wait to see what the lovely Kate is wearing!) and then we are off to our annual Canada Day celebration, complete with our own firework show! We will be back to a regular stream of posts tomorrow.